The Everett's Scops Owl is a small to medium-sized owl with very long ear-tufts. 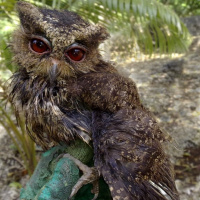 It is also known as the Mindanao Lowland Scops Owl. 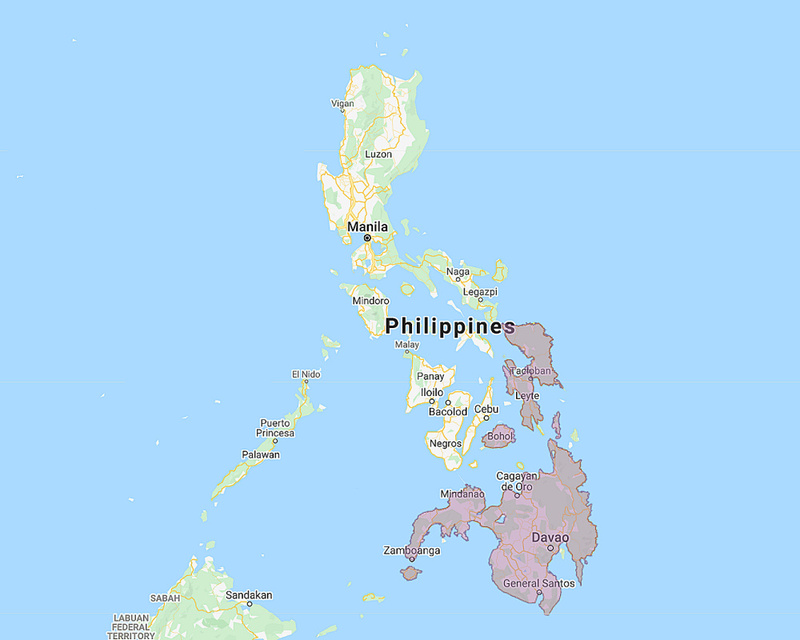 Distribution: Samar, Leyte, Dinagat, Bohol, Basilan and Mindanao in the Philipines. Original Description: Tweeddale, 1878. Proceedings of the Zoological Society of London, pt. 4, p. 942.